Stag Do Life Drawing Ahoy! A medley of autumnal Hen Life Drawing Parties! Late summer hen party life drawing! As summer turned to autumn, more happy hens celebrated their special day with one of our fabulous life drawing parties. 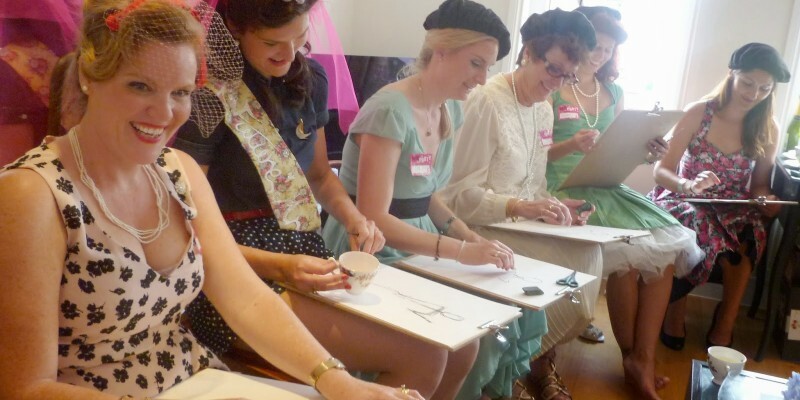 Fabulous elegant Hen Do Life Drawing party with a 40’s style theme! HERE COMES THE BRIDE! Life Drawing Hen Party London Style! 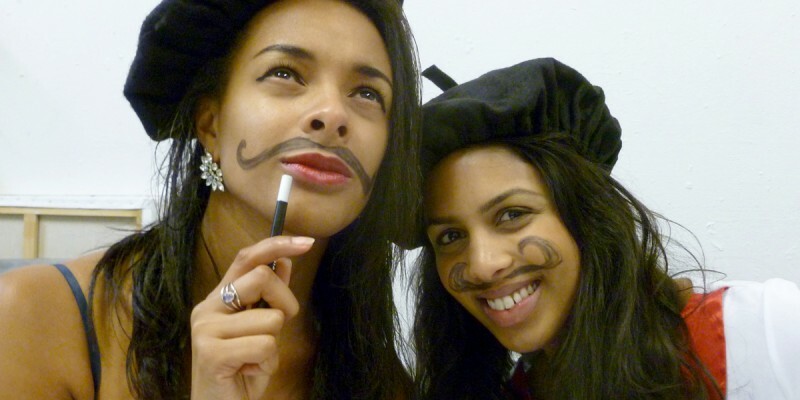 Simply the best hen party life drawing class available – see for yourself! Stag Party Life Drawing at our London Artist’s Studio! Discerning Stag Parties, looking for something unique, fun and absorbing, are increasingly coming to Hen & Stag Life Drawing Co.
BRITAIN’S GOT TALENT! 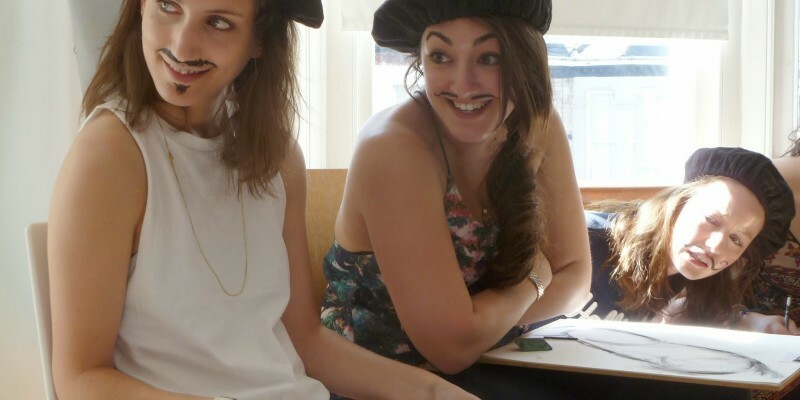 Hen Life Drawing Party at our FREE TO USE London Artist’s Studio! Glamorous Hen Life Drawing Party with Tom Hardy!